The Volkswagen Golf undergoes a mild exterior and interior refresh for 2018. For starters the Golf GTI gets an extra 10 horsepower right out of the box. All Volkswagens are now backed by a 6 year/72,000 mile warranty making it one of the longest offered in the automotive industry. 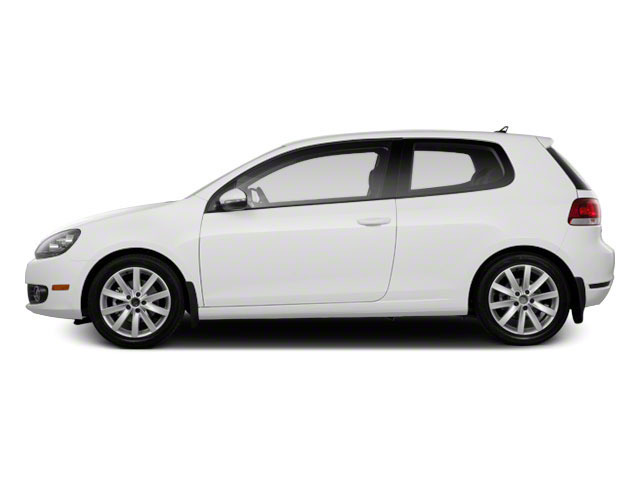 Golf trims have been further refined into S and SE trim levels. Few cars have the staying power or instant recognition of the Volkswagen Golf, and the seventh-generation Golf picks up right where its predecessor left off -- with even more to like. 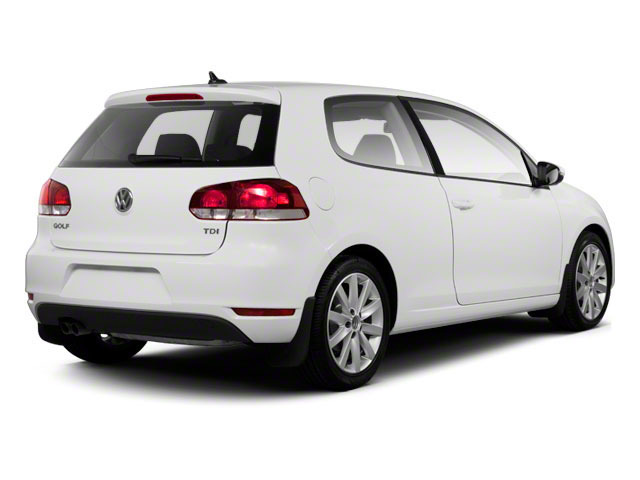 As a leader in the busy hatchback segment, the Golf is loaded with standard features, excellent ergonomics and plenty of practical space for passengers and cargo. Turbocharged power gives the Golf 1.8T plenty of pep. The GTI is a perennially lauded "hot hatch," with the Golf R taking it even further up the performance ladder. Two wagon options add incredible versatility, and the all-electric e-Golf is as economical as they come. 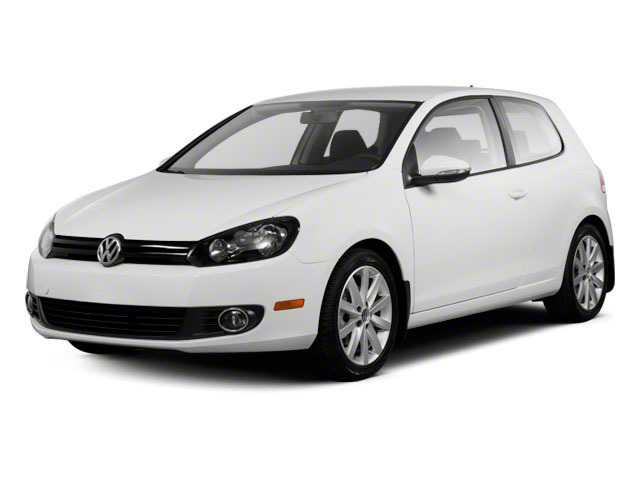 Overall, the VW Golf family offers tremendous value and flexibility for anyone interested in owning one.